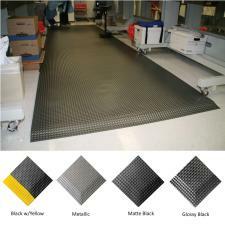 When looking for the maximum comfort and performance from a bubble top mat, look no further than the Reflex Anti Fatigue Matting! This mat looks as good as it feels. 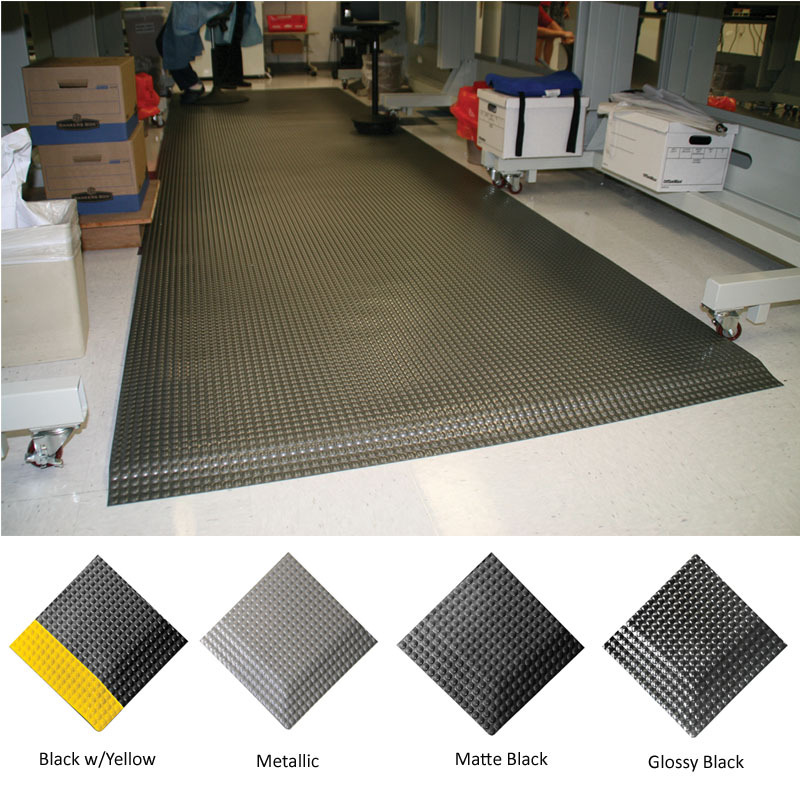 With 4 colors to choose from, custom length availability and 5/8" or a full 1" thickness, you will not find comfort like this in any other anti-fatigue mat! Thickness: Single Sponge 5/8" or Double Sponge 1"
Use in dry environments where extreme ergonomic comfort and support may be required.